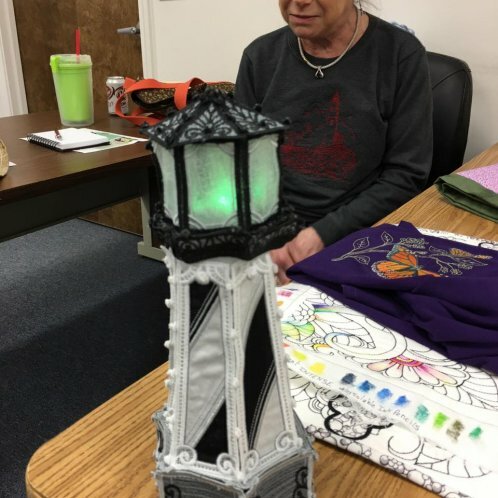 You never know what you'll see at Embroidery and Quilting Club, but it's always worth coming! Join us from 10 a.m. to Noon. No fee, just come and have fun! There's always show and tell plus a review of new products, demos, etc.